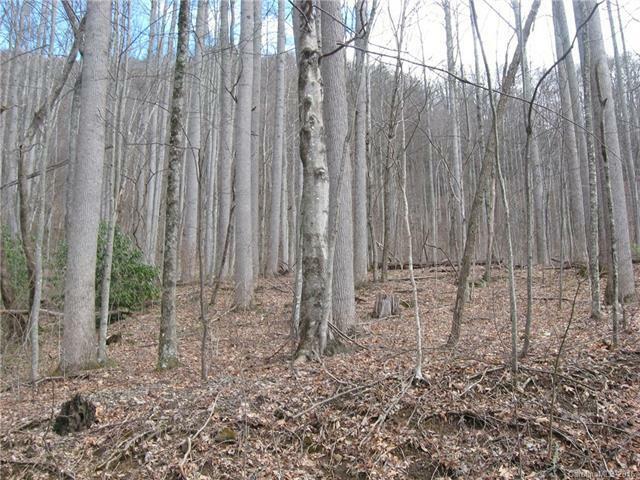 This is a very good laying wooded lot. Your choice, clear the lot for an acre of yard or take out just the trees you want. Could have a nice view with trimming trees. Take a look!